Evonik's Oil Additives business line develops additive technologies to improve energy efficiency and durability with NUFLUX™ technology in industrial gear oils. Hydraulic fluids in both industrial settings and mobile, off-highway construction equipment achieve fuel and energy savings with DYNAVIS® technology. 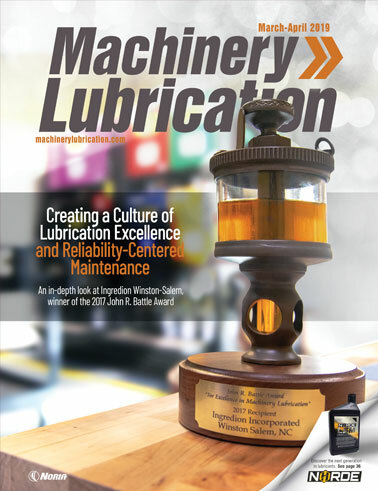 *Information is provided by the listed company and may not represent the opinions of MachineryLubrication.com.